With improved radiographic imaging, adrenal masses are more frequently detected following a treated primary malignancy or noted incidentally as part of an unrelated work-up. Along with improvements in diagnostic techniques, laparoscopy has emerged as a formidable option for various urologic malignancies. 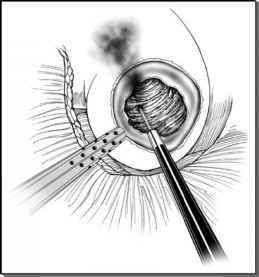 Currently, laparoscopic adrenalectomy is the gold standard for benign medical adrenal masses (1,2). However, the role of laparoscopy for malignant adrenal disease including primary adrenocortical carcinoma and metastatic lesions is more controversial.